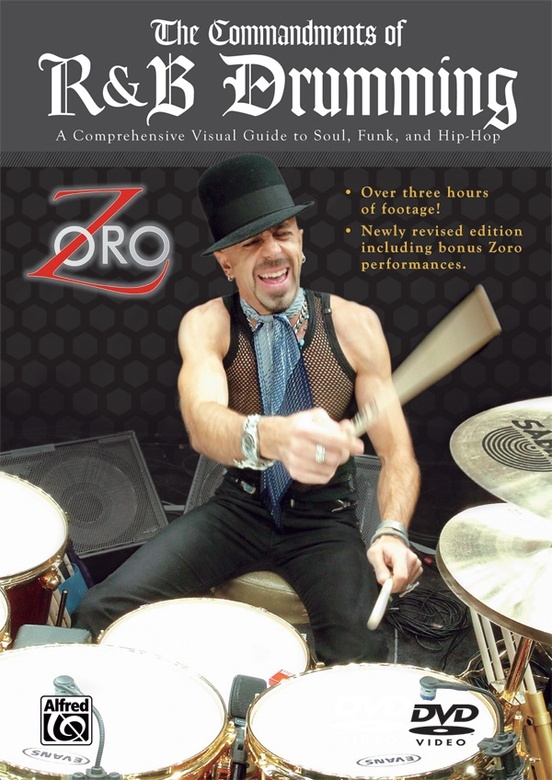 In this award-winning DVD, Zoro brings his intense passion for funky music to life with an in-depth and entertaining look at the history of rhythm & blues music and drummers. 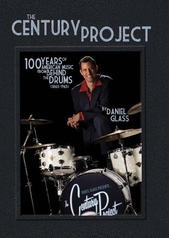 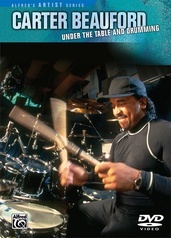 His unique presentation delves into the evolution of R&B drumming by demonstrating grooves that span a 100-year timeline, from gospel and New Orleans, to funk and hip-hop! 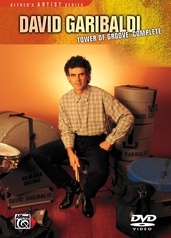 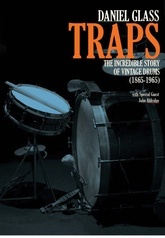 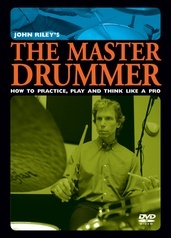 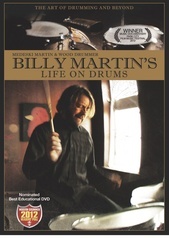 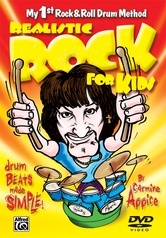 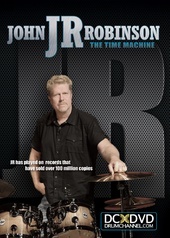 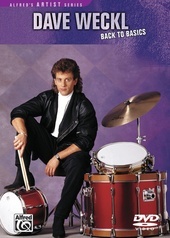 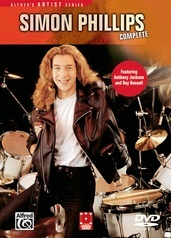 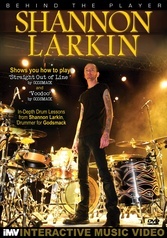 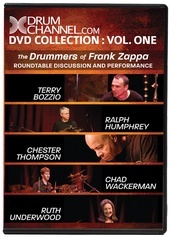 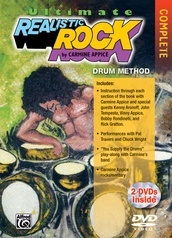 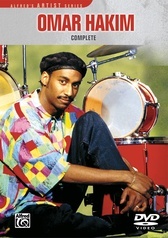 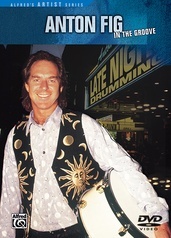 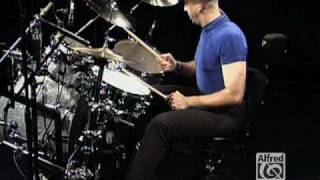 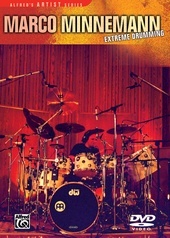 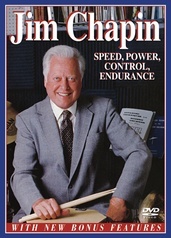 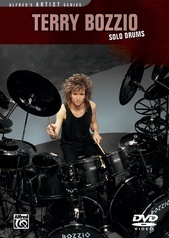 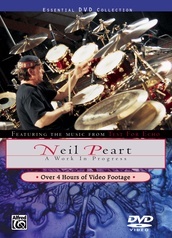 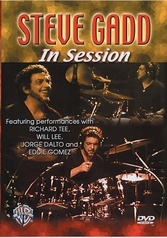 Now you can get the original Commandments of R&B Drumming, volumes 1, 2, and 3 all in one DVD! Special features include a performance only feature, hilarious outtakes, a bonus funky Zoro solo, a photo gallery with commentary, an interactive drumset, and interactive menus.